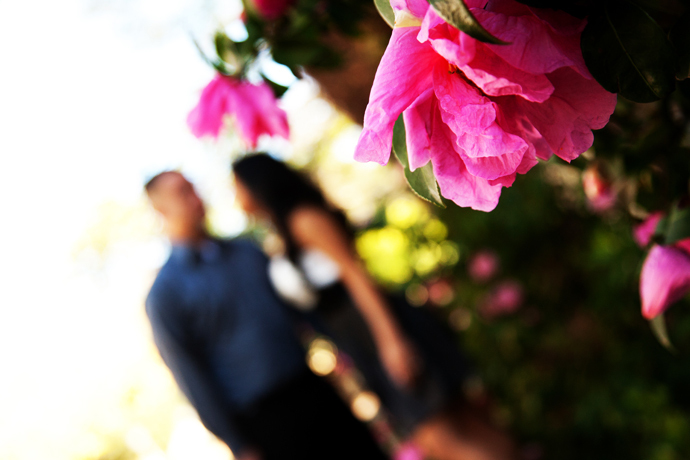 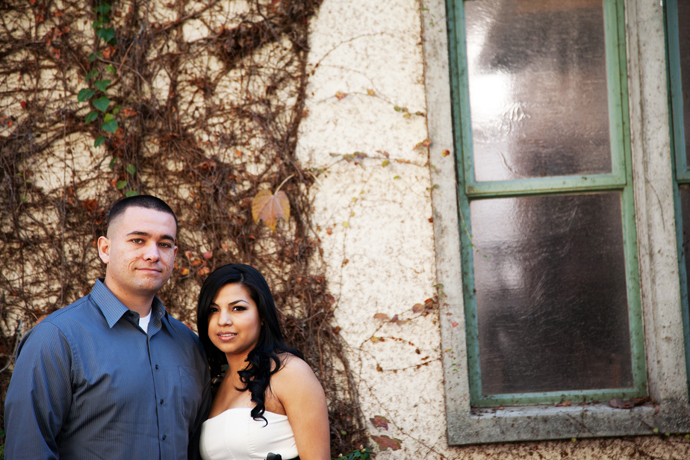 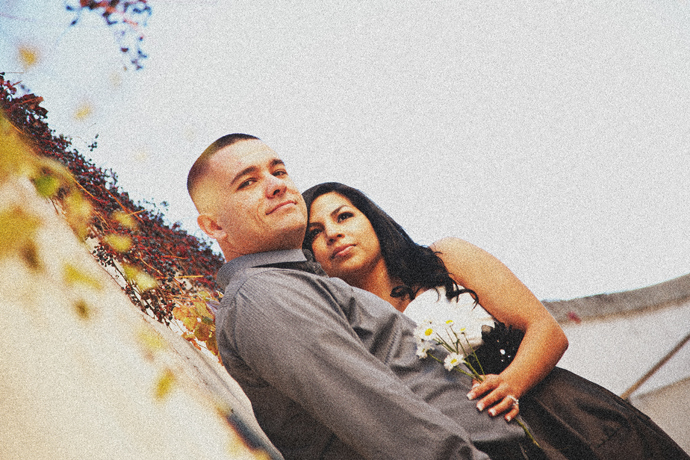 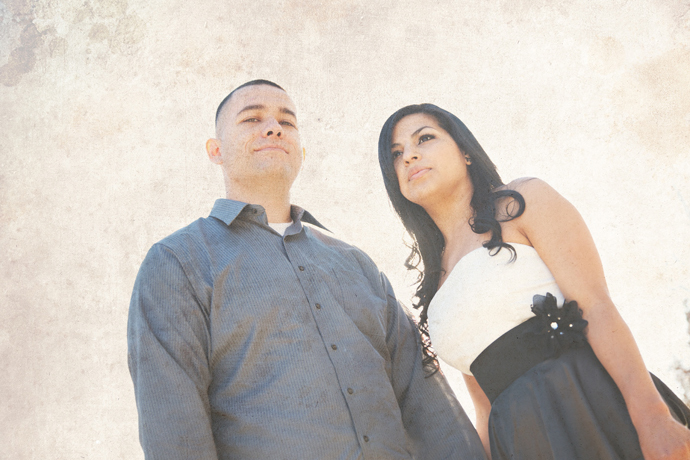 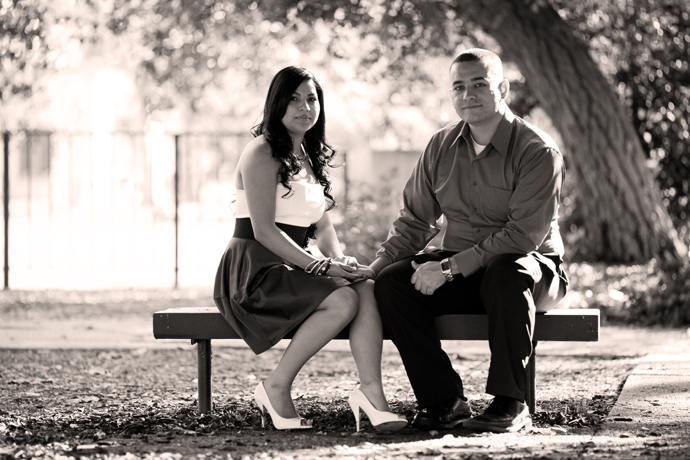 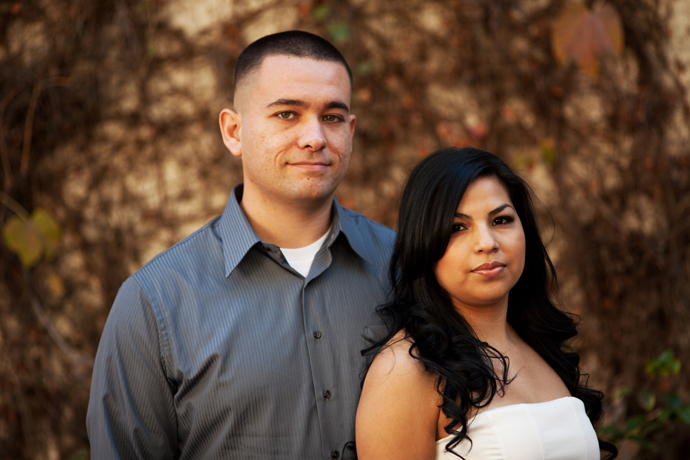 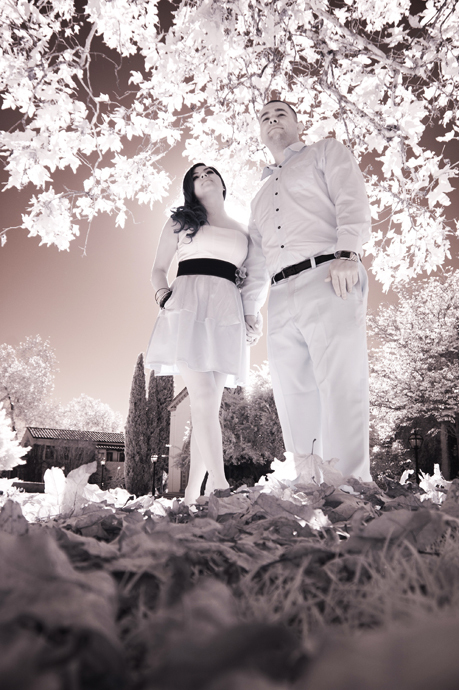 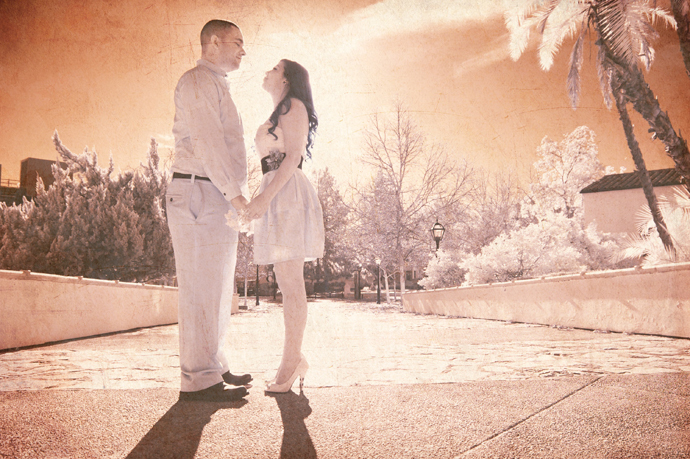 Sylvia and Tony wanted to have their engagement pictures done at the Claremont Colleges. 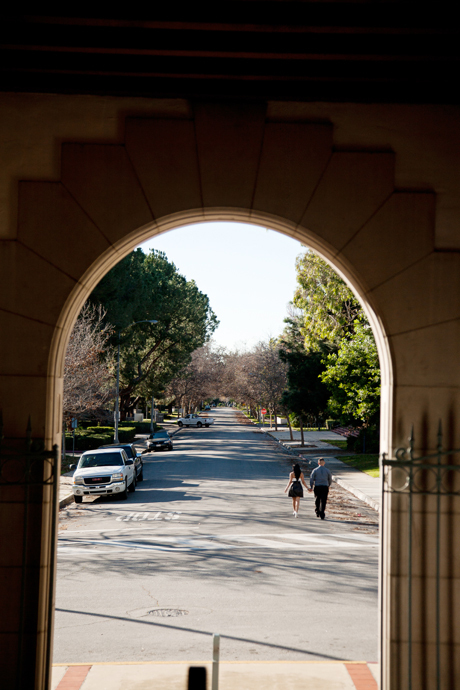 This group of universities is an awesome place to shoot! 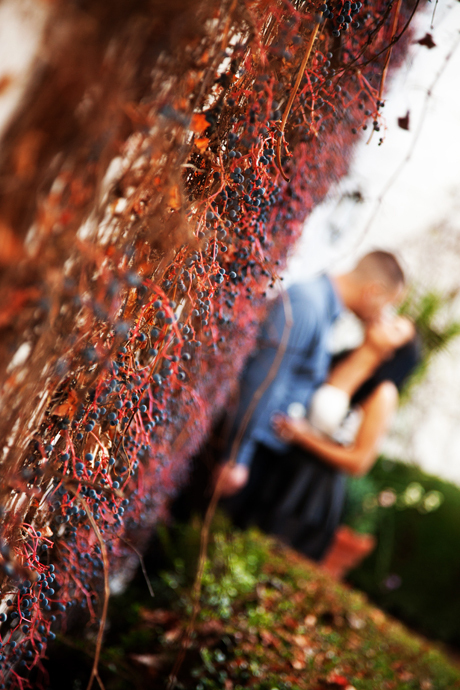 I have done three or four engagement sessions at the Claremont Colleges and I’m always happy to go back and shoot there.